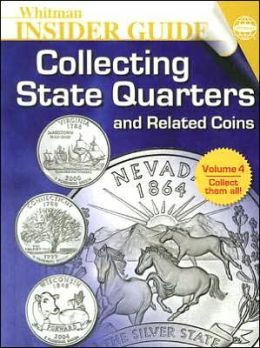 The State Quarter program was a program by the US Mint to produce a quarter depicting something about each of the 50 states. This was extened to include US territories as well. 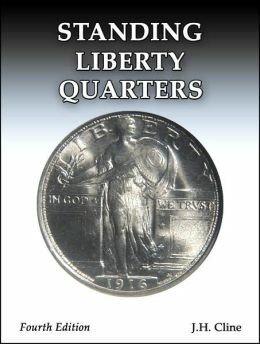 Starting in 1999, and for a period of 10 years, the US Mint released 6 different quarters in order of admission to the United States. 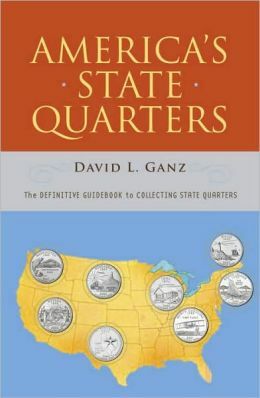 In year 11, the US terriories were recognized by a quarter for each territory. 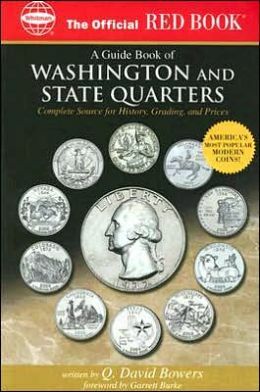 Want to discuss the Washington State Quarter Program? Join the coin forum.